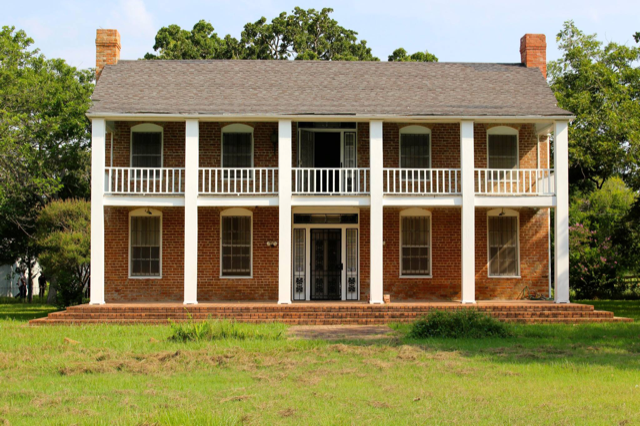 Kosse, located in Limestone County in Central Texas, has a colorful history dating to 1869. 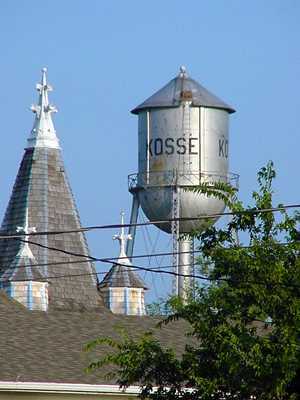 Born as a railroad village, Kosse has had booms and busts throughout its history. 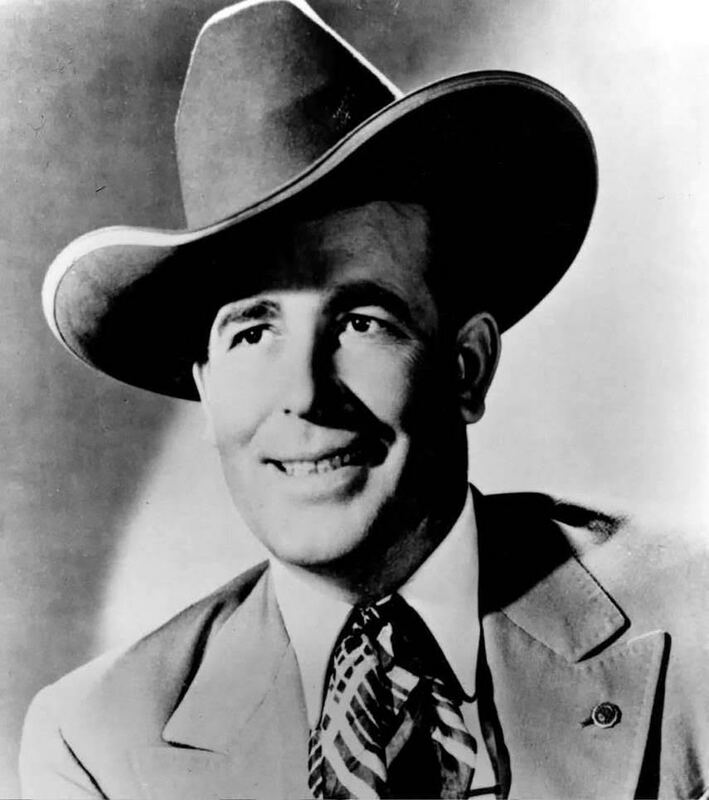 We are the birthplace of the famous Bob Wills, who brought “Texas Swing” to popular and country music. Kosse has also had the infamous, in the person of gunslinger John Wesley Hardin who once killed a man in a downtown hotel of the time. The Basset House, built in 1875, is a Recorded Texas Historic Landmark. It’s the people that make Kosse “A Little Town With a Big Heart”. Through the Kosse Chamber of Commerce, our churches, organizations, and the caring friendship of neighbors, Kosse offers the personal relationships and small town values with a vision for the future that many seek. We invite you to visit us in-person soon to discover for yourself.